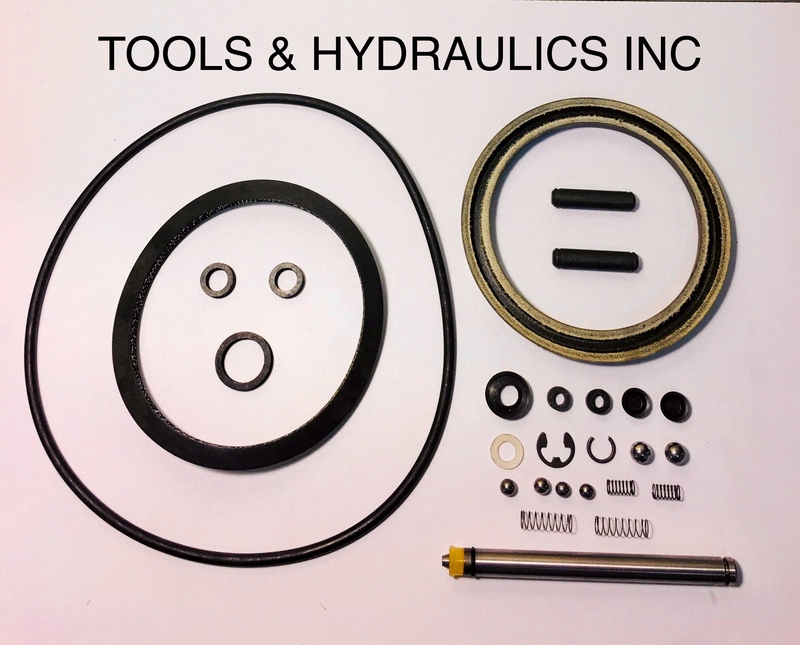 We offer other kits and parts not listed here for the TK/SIMPLEX productline. 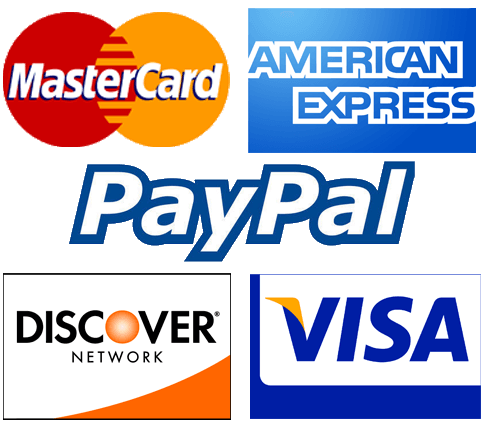 Use the "CONTACT US" link on the top menu for more information. 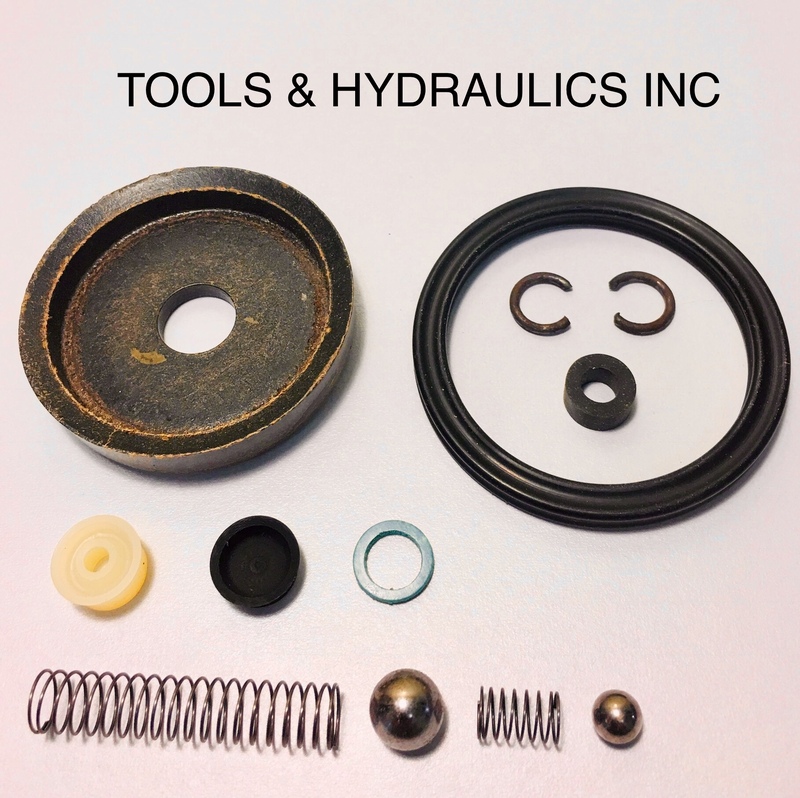 We are a SIMPLEX/TK factory authorized Service Center and Parts Supplier. 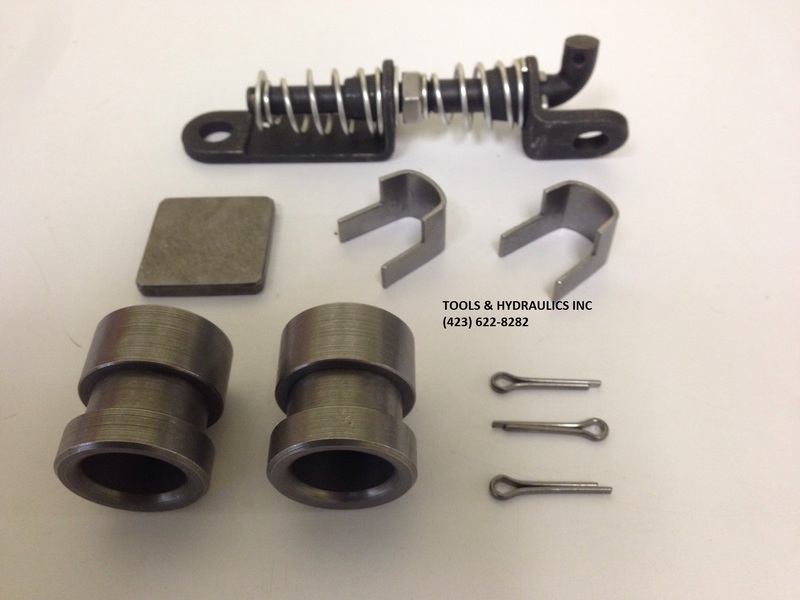 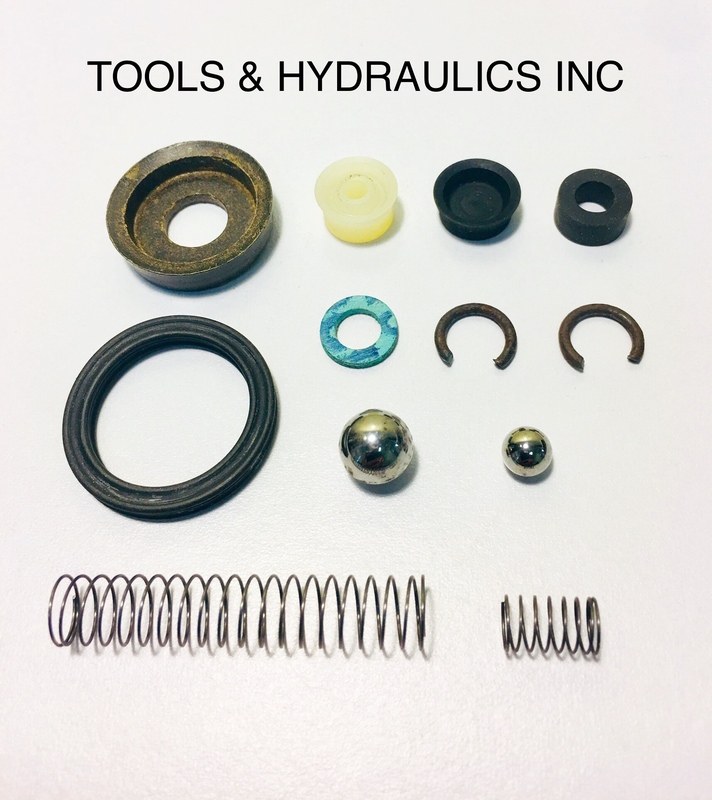 Call on us for all your TK/SIMPLEX parts and equipment needs. 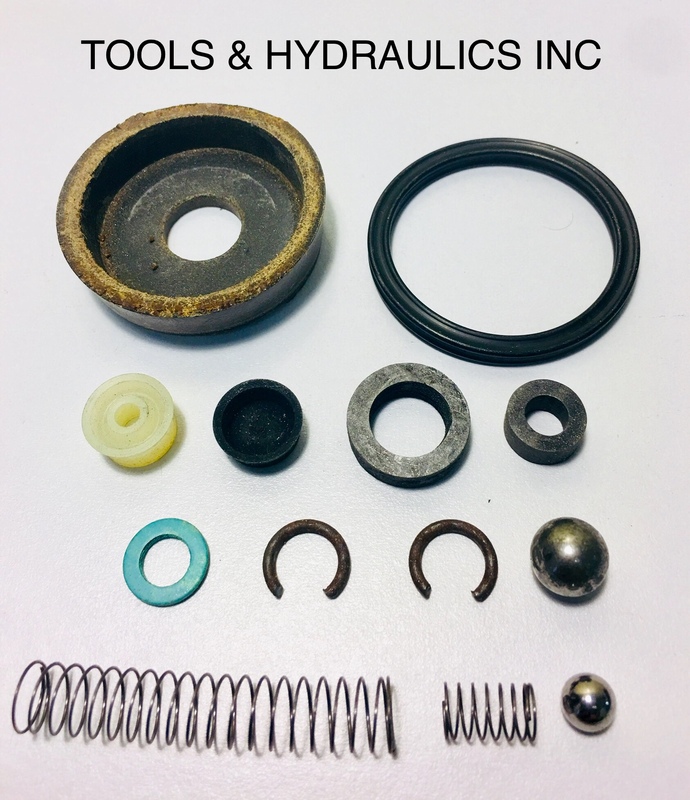 REPAIR KIT FOR SIMPLEX 2 SPEED HAND PUMP. 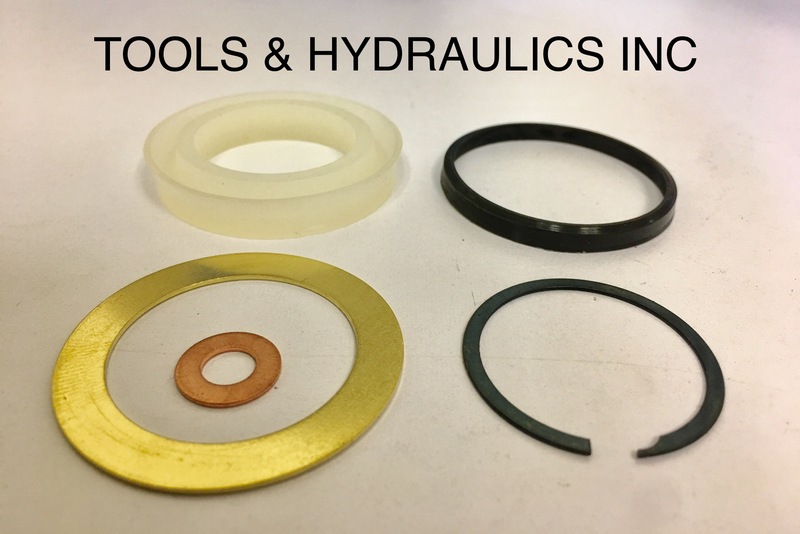 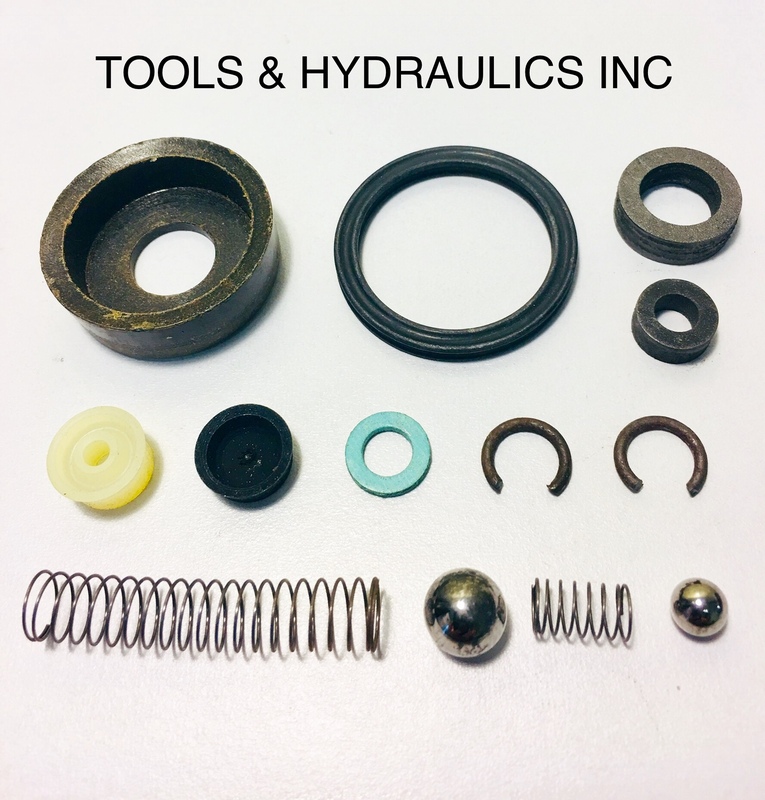 REPAIR KIT FOR 100 TON CENTER HOLE RAM. 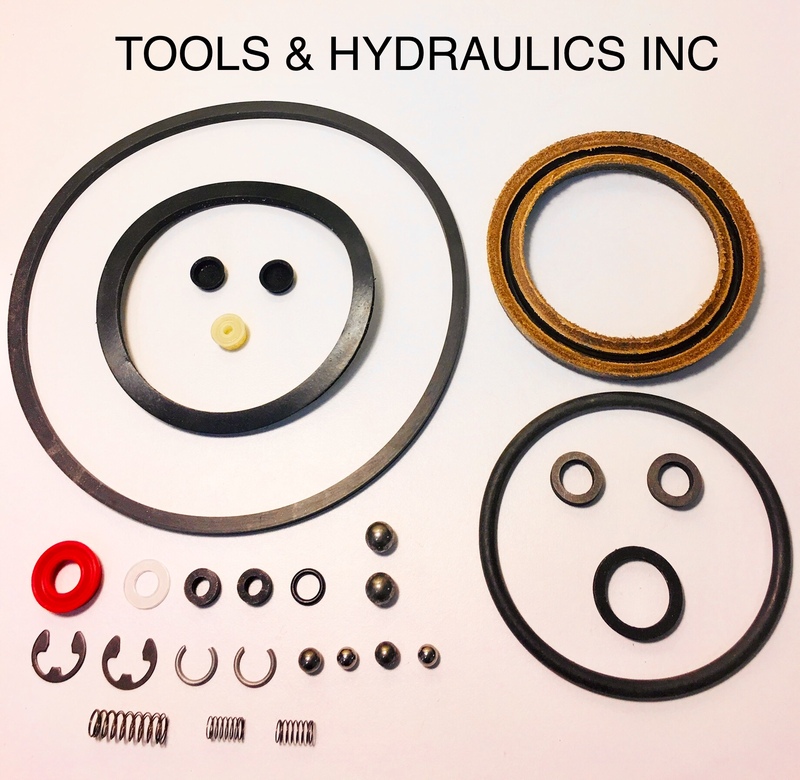 REPAIR KIT FOR 12 TON CENTER HOLE RAM. 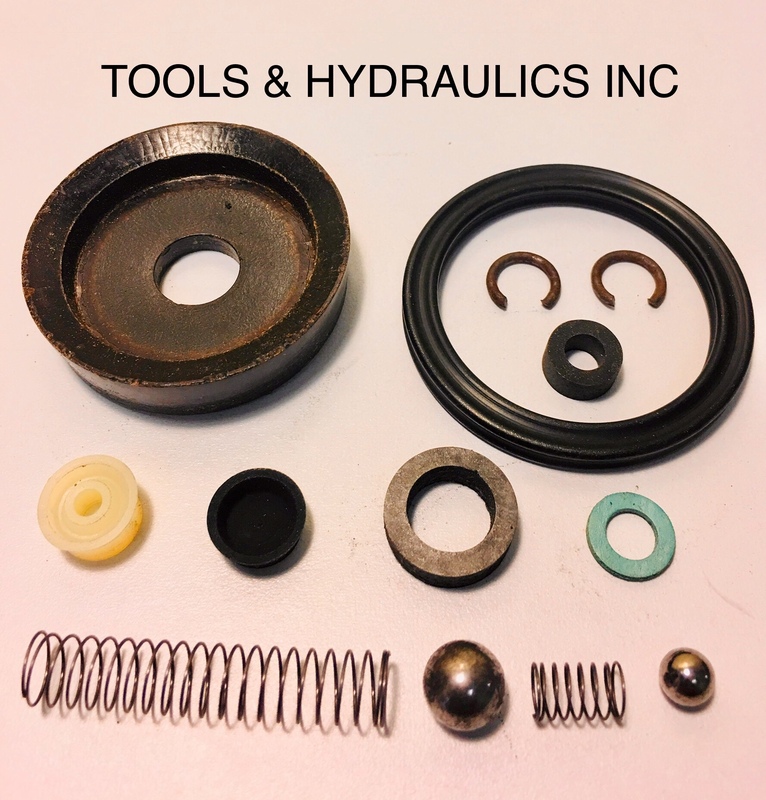 REPAIR KIT FOR A 20 TON CENTER HOLE RAM. 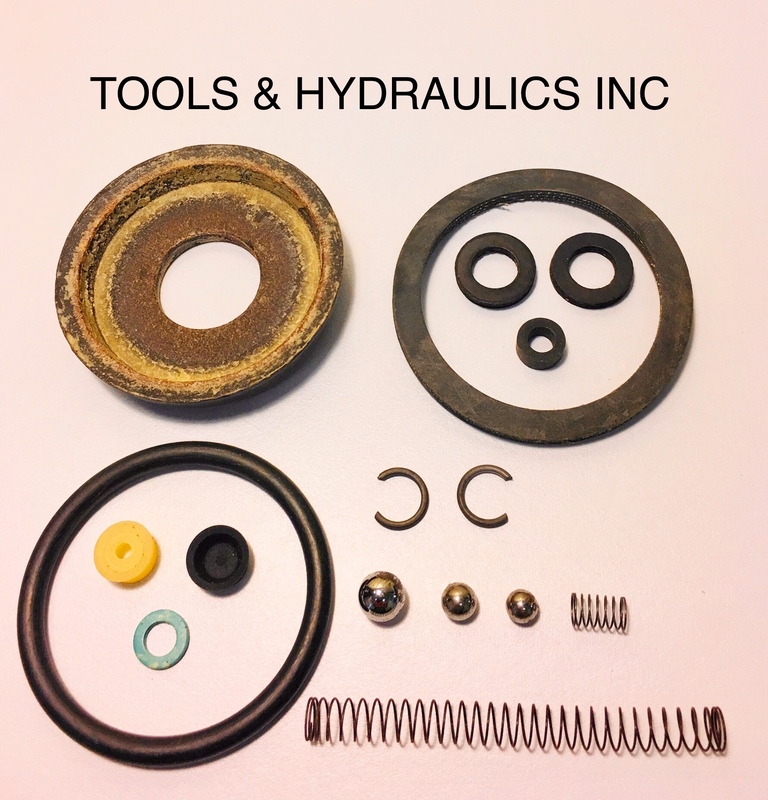 REPAIR KIT FOR 30 TON CENTER HOLE RAM. 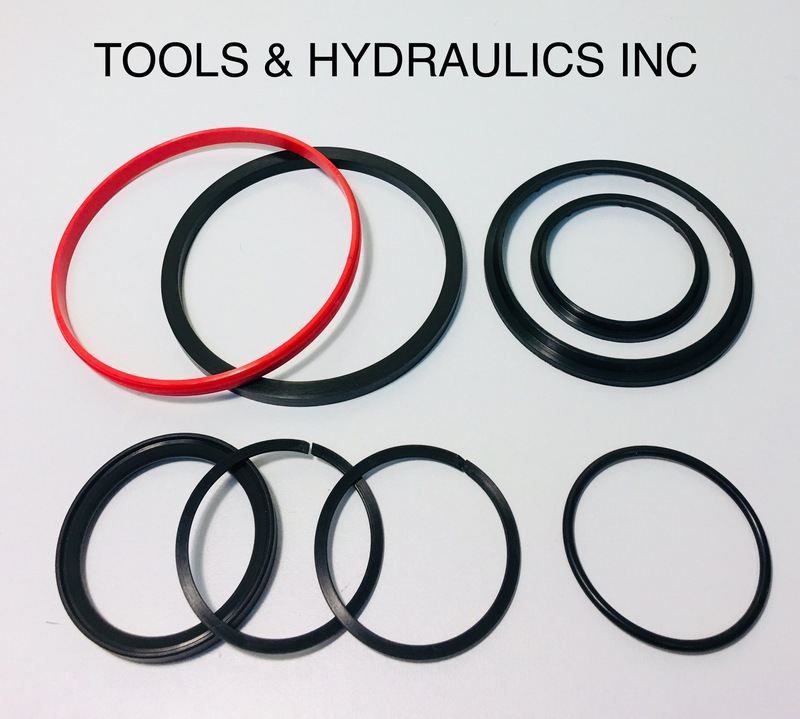 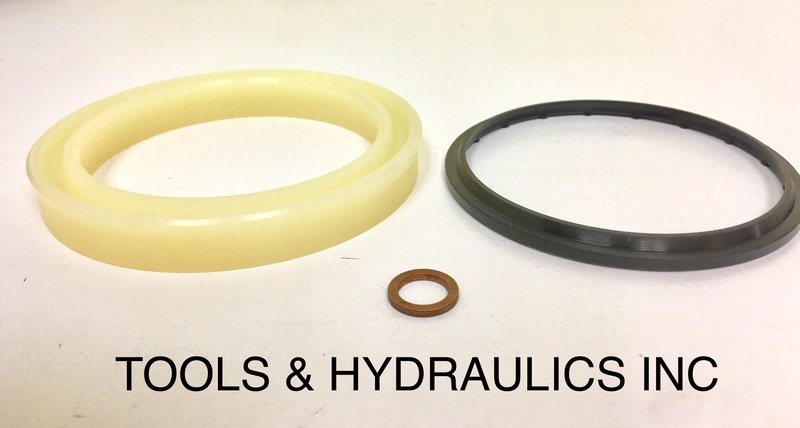 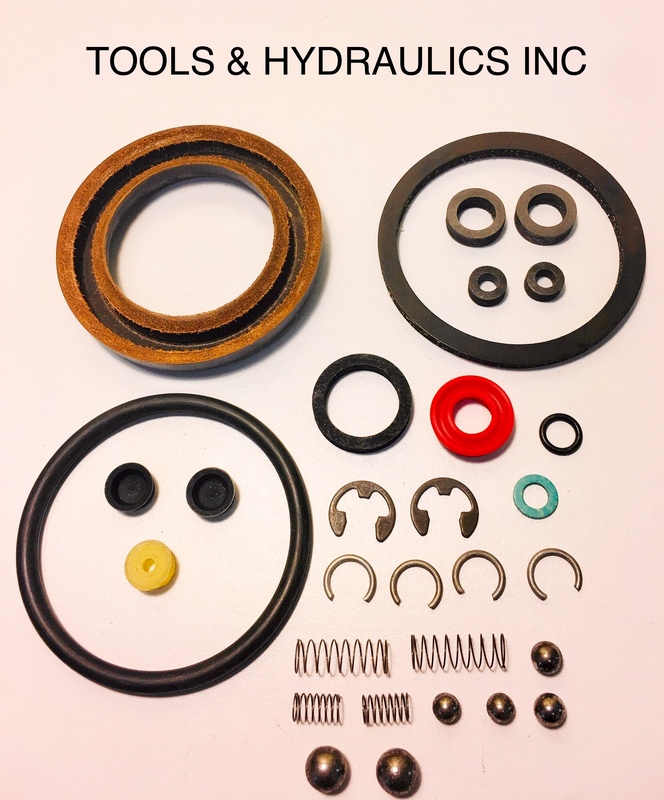 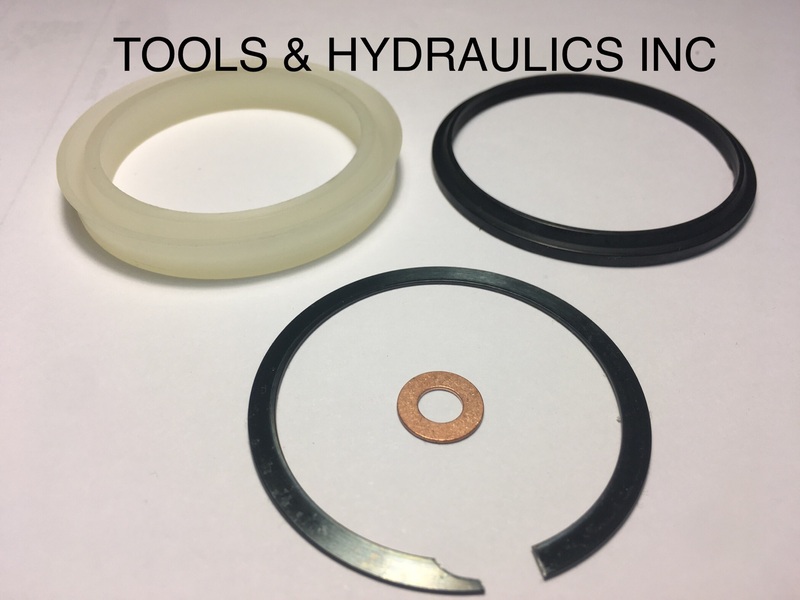 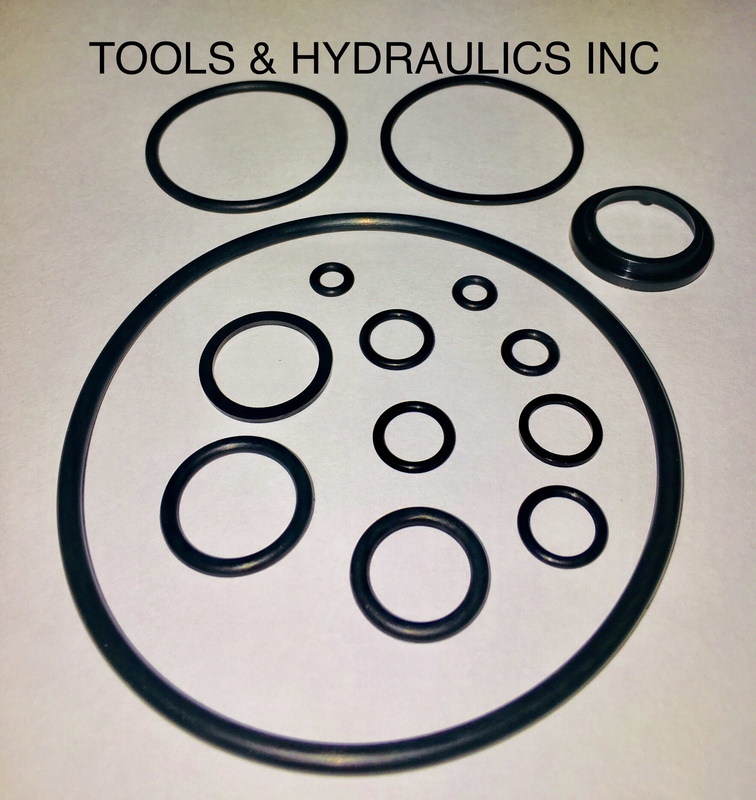 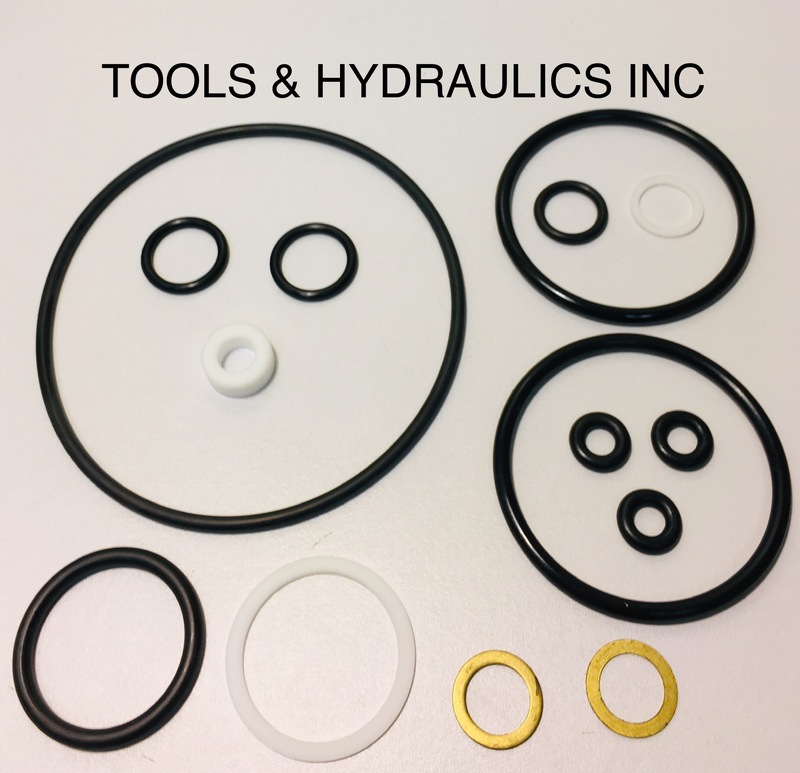 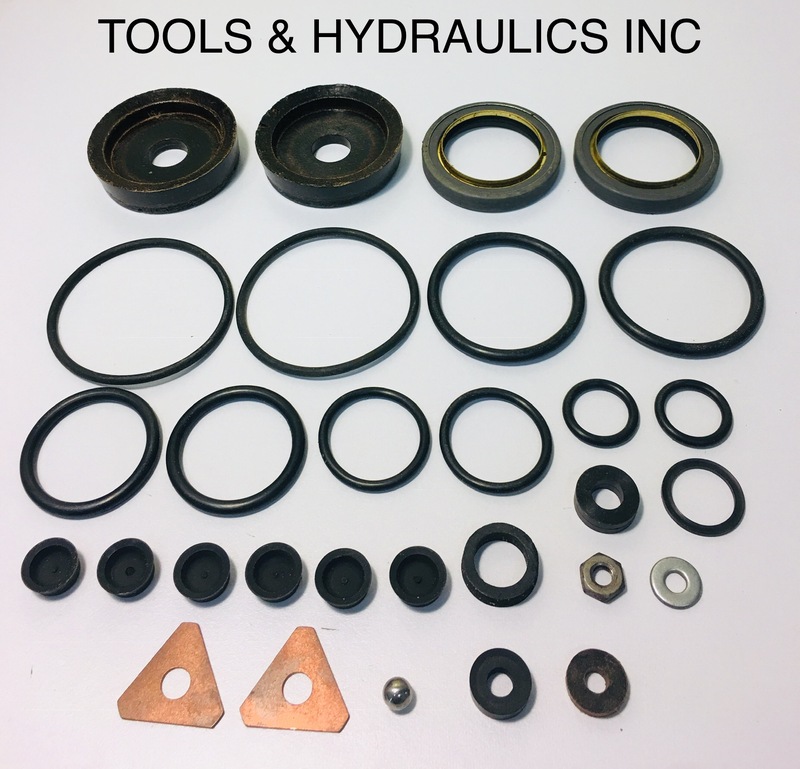 REPAIR KIT FOR 60 TON CENTER HOLE RAM.